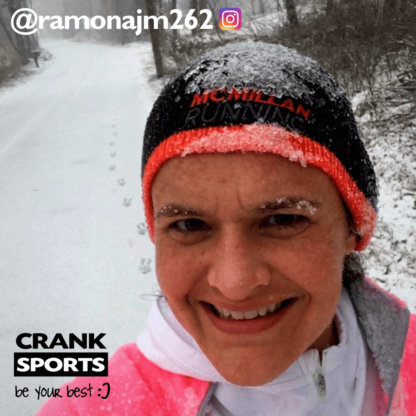 I'm a 41 year old runner, wife & mom. I'm a Navy veteran and hated running when I was in the service! I discovered my love for long distance running in 2008 when my sister challenged me to run a half marathon and I was hooked! I've run multiple half marathons & 5 full marathons. My most recent marathon was Philadelphia in 2018 where I ran a 3:38:17 and got my first BQ. I'm currently training for the Sugarloaf marathon in May. I am a member of two local running groups, Central Mass Striders & Tri State Running. I am also a member of Team Hoyt and race pushing my 6 year old daughter. I am an RRCA certified running coach and a nutrition coach at Eat to Perform. Sports nutrition is a passion of mine and I love helping people fuel their bodies properly for their activity, both outside of training and during training. My race performance has improved since I have incorporated more carbs into my diet and my training and e-Gel helps me take in the nutrition I need to perform at my best. 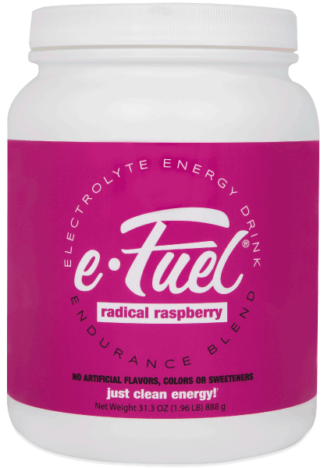 I primarily use e-Gel but I occasionally use e-Fuel as well. I like that they have more energy (150 calories) than typical gels and they contain slower acting carbs and fructose. I don't get the sugar rush and crash, and associated heart palpitations that I did with other brands before I found e-Gel. They are easy on my stomach and the flavors are all great! Its nice they don't have caffeine as that allows me to chose to supplement with it when I want it.